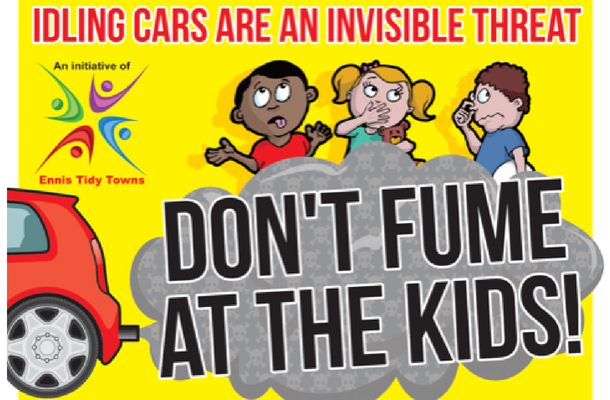 This week saw the launch of our ‘Don’t Fume at the Kids’ car idling campaign. Car Idling is where you leave the car running when parked. 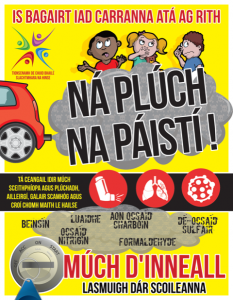 However did you know that this causes unnecessary air pollution as well as threatening kids/adults health? Car fumes have been linked to asthma, allergies, heart and lung diseases and even cancer. 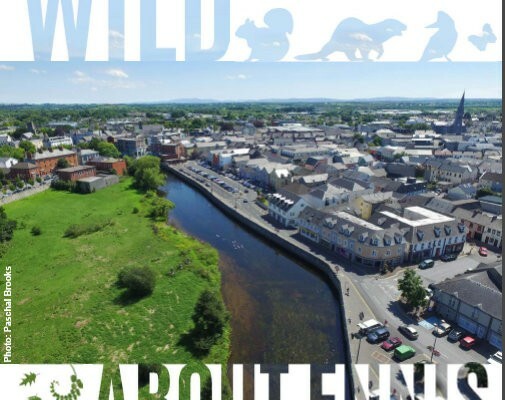 Ennis Tidy Towns decided to raise awareness of this issue and developed graphics that were circulated to all the schools in Ennis this week. Some have already sent our message to parents. 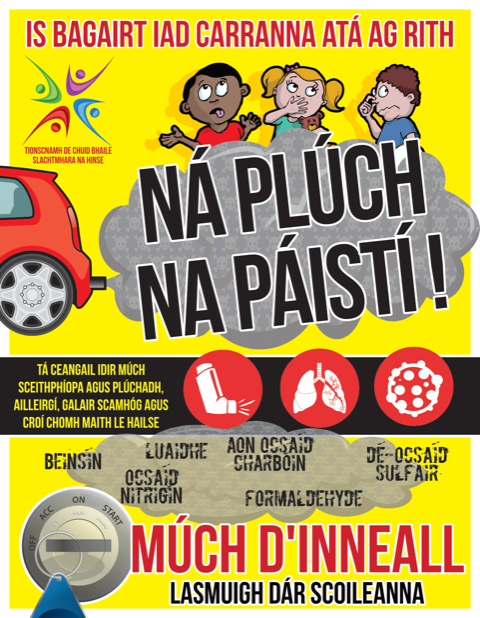 Our friends at The Clare Education Centre will also circulate it to every school in the County on our behalf in the coming weeks, that’s 136 schools – mile buíochas! 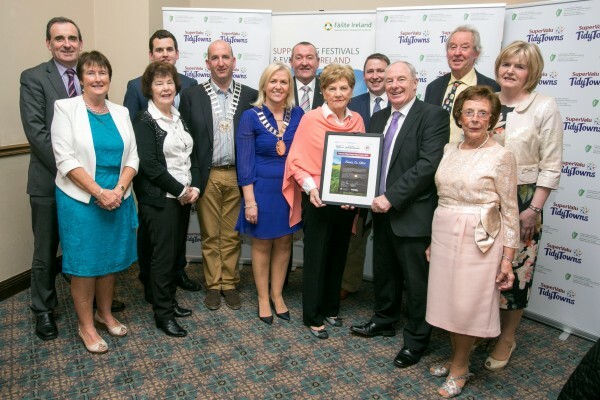 It was also featured as a large ad in todays The Clare Echo. For all us drivers, when parked – please turn off your engine! Not only will you save the environment but you’ll also save money! 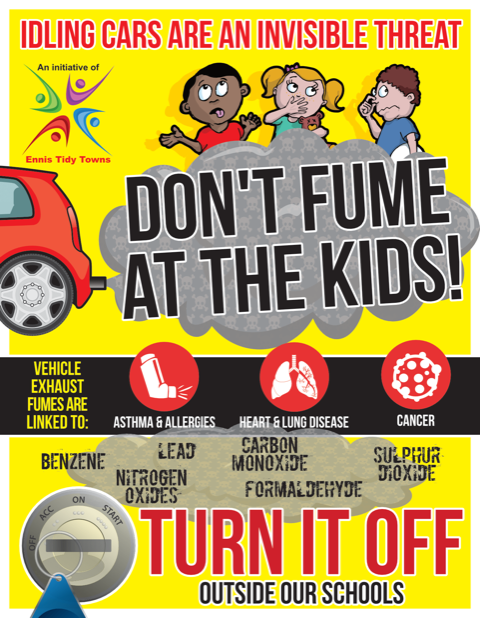 Leaving a car idle for 10 seconds uses more fuel than restarting and it also impacts on your engine! 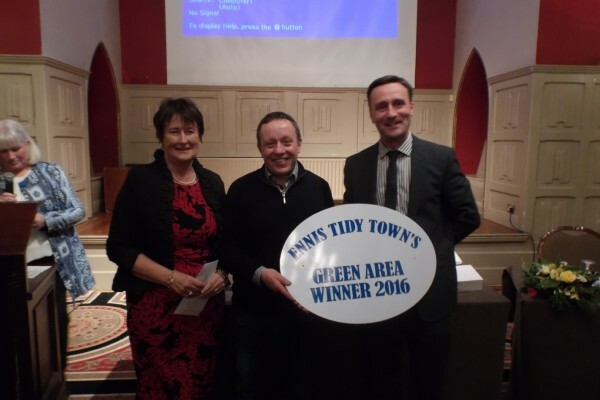 We are entering this initiative into a TidyTowns Ireland Special Award run by the Department of Communications, Climate Action and Environment – Clean Air Award. We plan on developing this project even more over the coming year to take actual air samples throughout the town and develop ways to help reduce this problem.